All but one of the prints purchased on the fundraising night in November have now been signed and sent out to their purchasers. 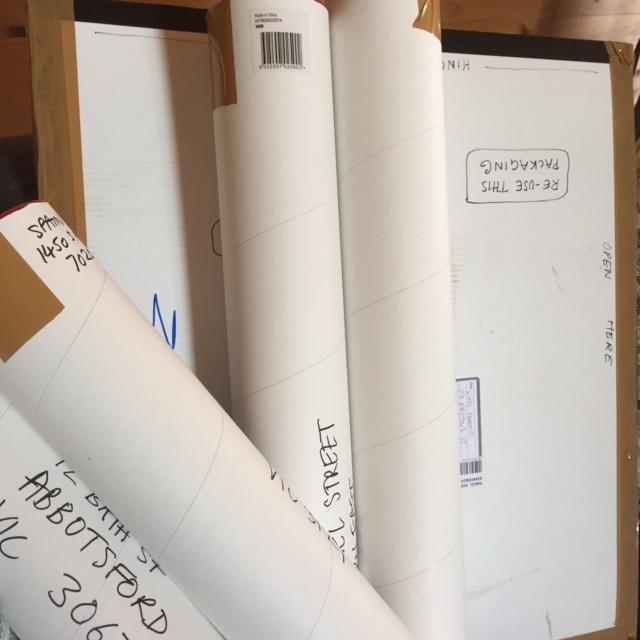 Thanks for your patience everyone – and enjoy your prints. Now that job is completed then we shall be putting the prints up on line for sale as soon as possible.